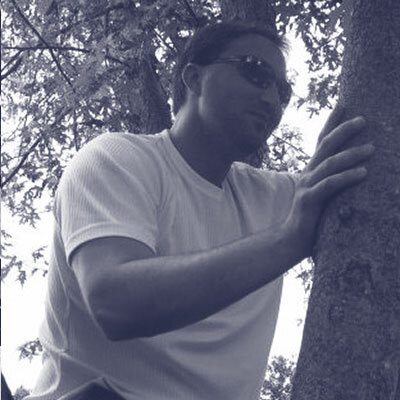 Greg (@Greg_Meyer93) is a director and distinguished engineer at Cerner Corporation and a 20 year Java veteran. He’s responsible for the architecture of the Cerner Direct solution and remains actively engaged in coding and mentoring new software engineers and upcoming architects. He has spent the last year migrating his solution to cloud native micro-services using Spring Boot, Spring Cloud, and Cloud Foundry and implementing a CI/CD strategy with Concourse. Outside of Cerner, Greg is responsible for the open source Direct Project Java reference implementation and is the primary source contributor. He also serves as a workgroup chair and contributing member of several national health care informatics, standards, and governance initiatives. Greg is also an accomplished musician and enjoys dabbling in music production.